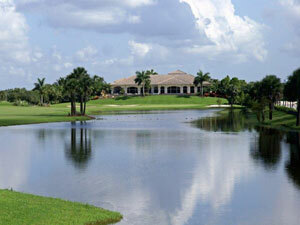 Perry Golf & Country Club is located in the heart of one of the best golf communities in the country -- Florida. With all the surrounding competition, Perry Golf & Country Club features a popular course that stands out from the rest. The experience at Perry combines the best in golf challenge, luxurious amenities and tropical scenery. Book your next round at Perry Golf & Country Club today!